Since everyone’s excited to witness this magical season, hold on to your passport and make sure you have all the requirements in order. (1) Philippine Passport – Broken passports are not accepted. Make sure that your passport is signed and it must have at least two (2) blank visa pages. Application form should be filled out completely. If the item is not applicable, write N/A. Do not leave any fields blank. Do not use any correction tape/liquid as means for erasure. Avoid erasures. Edit and reprint if necessary. (3) Photo – Specs: 4.5 cm x 4.5cm with white background. Make sure that you are wearing something formal WITH COLLAR. Most photo studios do not accept clients for Japan Visa if not dressed appropriately. 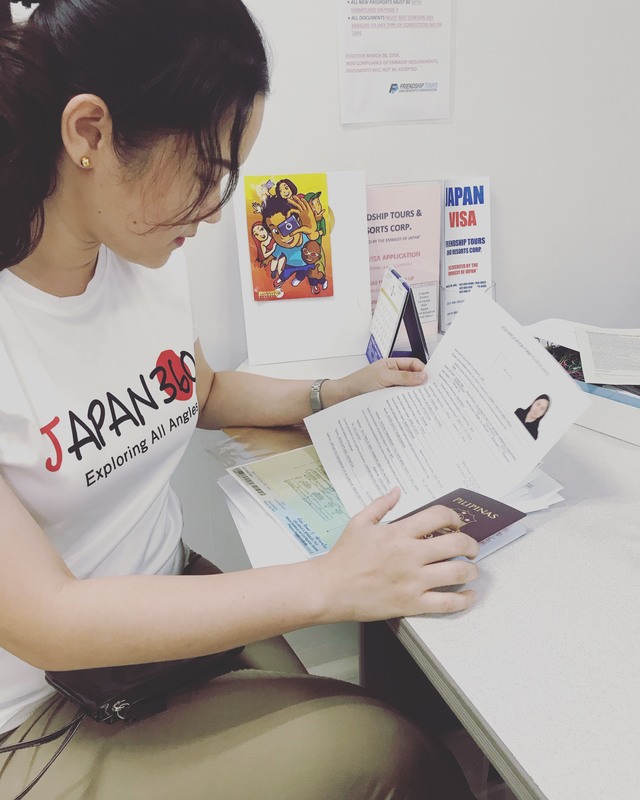 Also, make sure to specify that you want to avail of the Japan Visa ID picture. The package usually costs around 85 to 100 pesos. You will only need to submit one ( 1) photo together with the application. Do not forget to write your complete name and date of birth at the back of the photo before pasting it on the application form. (4) Birth certificate issued within one (1) year by PSA – ensure that your birth certificate does not show late registration. In case of late registration, submit a Baptismal Certificate and School Record (Form 137) from High School or elementary and School Yearbook (if possible). (5) Marriage certificate (if the applicant is married) – same with the birth certificate, it should be issued within one (1) year by PSA. (7) Bank Certificate (Personal Account) – make sure that your bank certificate shows sufficient funds. This requirement is crucial so put at least 100,000 pesos in your account two days before you request for a bank certificate. Bank Certificate fees vary per bank. Based on experience, Eastwest Bank charges 150 per certificate and 3 months statement is free of charge. BPI charges 200 per certificate plus 50 pesos per page if you request for a bank statement. 8)Applicant’s Income Tax Return (Form 2316) – you can get this from your employer. It’s not necessary to have it stamped received by BIR. Our trip is around late April so we are no longer expecting to witness the MAGICAL Sakura bloom. We’ll be posting more tips and FYIs on our next post! 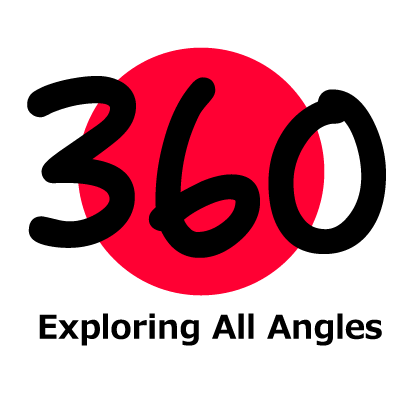 Japan360 – exploring all angles!